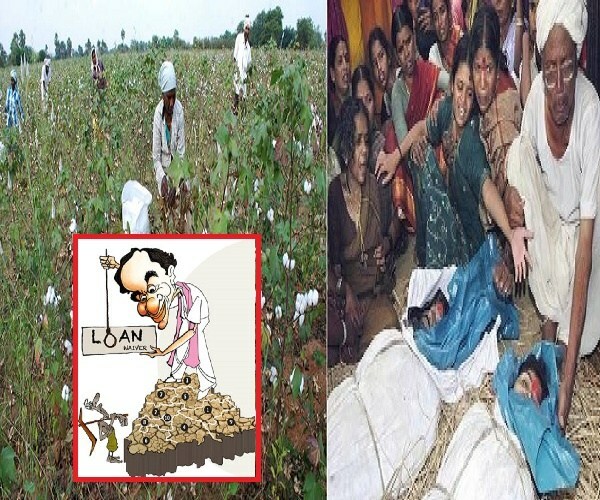 Why The KCR Govt Unable To Curb The ‘Cotton Farmers Suicides’ In Siddipet District Of Telangana? 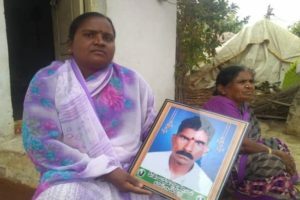 In Telangana, Siddipet is the bastion of the ruling TRS, has witnessed one of the highest number of farmer suicides in the state. Despite KCR’s several farmer related populist welfare schemes, the rate of suicides is alarming. However, this is a false notion says, says agriculture scientist Dr GV Ramanjaneyulu. Like any other crop, cotton also requires water, and good rainfall gives a good yield. Ramaiah, however, disagrees, “Compared to paddy and chilly, cotton doesn’t require so much water,” he says. Monkey menace is another practical reason why farmers prefer cotton over other food crops. Deforestation in the state has driven out monkeys from forests, forcing them to raid villages and agricultural fields. 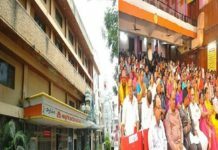 The problem which started in 2008 has only escalated further and spread to other districts as well. 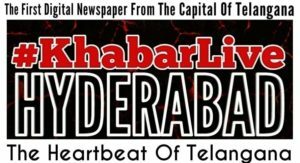 In 2013, the Telangana government found that Adilabad, Nirmal, Mancherial and Kumram Bheem Asifabad districts were the worst affected by the monkey menace. As a temporary solution, the government had in 2018 allocated Rs 30 crore to drive out the monkeys. ALSO READ: Will 'Voilent Vote' In Andhra Pradesh Against TDP And 'Silent Vote' In Telangana Against TRS Makes A Difference? But there’s more to the woes of a cotton farmer. 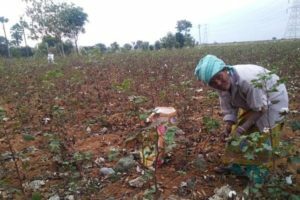 Telangana has traditionally been a cotton producing state, particularly the northern region of Karimnagar, Nalgonda, Adilabad and Mahabubnagar, which has black soil. 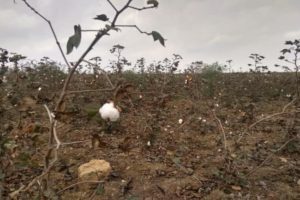 However, there has been a steep growth in cotton cultivation in other parts of the state since 2008, says agriculture scientist Dr GV Ramanjaneyulu. Several other regions have taken to cotton despite conditions for its cultivation being unsuitable, he observes. 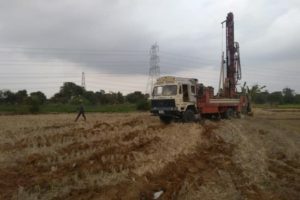 Soil in Telangana is mostly chalkas (soil without nutrients), alkaline and red soil which are suitable for growing pulses and oil. For cotton, only black soil is suitable. “However, in Telangana 42% of land is used for cotton cultivation and even less than half is suitable for growing cotton,” he says. Ramanjaneyulu also notes that cotton cultivation in the tribal belt of Adilabad is leading to malnutrition in the region. “There is a severe crisis of malnutrition in Adilabad as everyone has moved from food crops to cotton although only 10% of land is suitable for its production. This crisis has to be addressed immediately,” says the scientist. 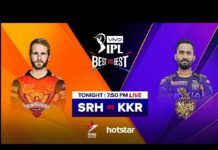 Why Is Holi A Free Pass To Assault Women In India?